2017 Lowe Jon L1032 Economical to own and easy to power Lowe Jons have been serving anglers, hunters and commercial clients since 1972. The all-aluminum 10 Little Jon 1032 is designed to be worked hard and put away wet. Its flat bow and 15 transom provide ample room for you to get out there in comfort and get the job done. 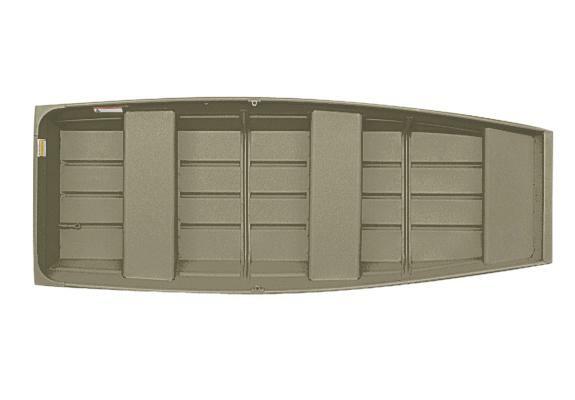 Details like formed-in keels and transom corner caps and a durable paint finish demonstrate Lowe Boats attention to quality. Please note: This boat model may or may not be in-stock. A Nationally Advertised Price, if listed, may change without notice or include accessories not fully described herein. Please contact your local, authorized dealer for exact details on model availability and package pricing. 2016 Lowe Jon L1032 Economical to own and easy to power Lowe Jons have been serving anglers, hunters and commercial clients since 1972. The all-aluminum 10’ Little Jon 1032 is designed to be worked hard and put away wet. Its flat bow and 15” transom provide ample room for you to get out there in comfort and get the job done. 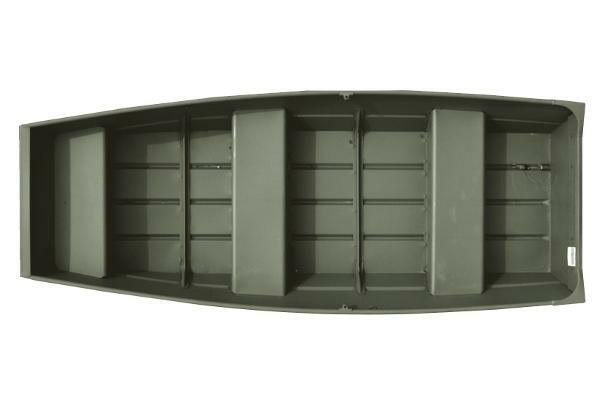 Details like formed-in keels and transom corner caps and a durable paint finish demonstrate Lowe Boats’ attention to quality. Please note: This boat model may or may not be in-stock. A Nationally Advertised Price, if listed, may change without notice or include accessories not fully described herein. Please contact your local, authorized dealer for exact details on model availability and package pricing. 2016 Lowe Jon L1032 Visit the Largest Heated Boat Show Room in the Inland North West. See this New Boat at Elephant Boys Boating StoreNew Location Grand Opening14811 E SpragueSpokane Valley, WA. Elephant Boys is the Northwest True Discount Store.The price on this boat includes the freight to Spokane and most Dealer pricing does not. Be careful We are well worth the trip. 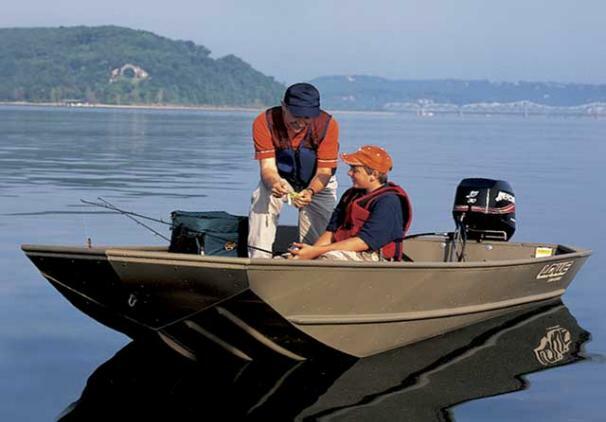 The best buy is the boat that best fits your needs. We want to help.We may have a boat that could fit all your needs. If we don't have something you are interested in please call to see if we can find the boat for you. Lowe 1032 Jon Boat Economical to own and easy to power Lowe Jons have been serving anglers, hunters and commercial clients since 1972. Built with only the best available materials like marine grade 5052-H34 riveted aluminum alloy, these boats are designed to be worked hard and put away wet. With durability enhancing features like rounded, formed-in keels, extruded and coined ribs, strong lifting handles and a durable paint finish inside-and-out your Lowe Jon will be in your family for many great boating years. 2015 Lowe Jon L1032 This boat model may or may not be in-stock. Please contact your local, authorized dealer for more information. Economical to own and easy to power Lowe Jons have been serving anglers, hunters and commercial clients since 1972. Built with only the best available materials like marine grade 5052-H34 riveted aluminum alloy, these boats are designed to be worked hard and put away wet. With durability enhancing features like rounded, formed-in keels, extruded and coined ribs, strong lifting handles and a durable paint finish inside-and-out your Lowe Jon will be in your family for many great boating years. 2015 Lowe Jon L1032 Economical to own and easy to power Lowe Jons have been serving anglers, hunters and commercial clients since 1972. Built with only the best available materials like marine grade 5052-H34 riveted aluminum alloy, these boats are designed to be worked hard and put away wet. With durability enhancing features like rounded, formed-in keels, extruded and coined ribs, strong lifting handles and a durable paint finish inside-and-out your Lowe Jon will be in your family for many great boating years.